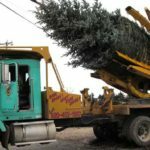 If you were going to plant 1 new tree in your yard every year, what would it be? Would it be different every year? 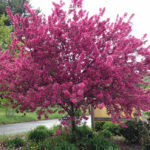 Would you choose an ornamental or a shade tree? Would you try to add fall or spring color? These are all great questions! 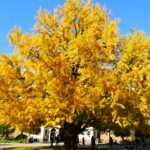 When choosing the landscape for your yard, do not overlook your tree options. 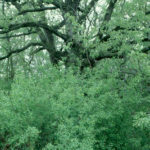 This past year we had to clear out a lot of ash trees that had been infected with emerald ash borer and even more buckthorn, which is an invasive species and tends to overtake anything around it (more on buckthorn). Afterwards there was such a mess of mud and stumps. It was time to clean-up and plant. 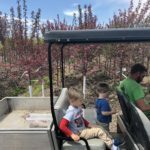 The point is that I was faced with all of these questions and more and dove into the task of researching the best trees for what we were trying to accomplish. I figure I might as well share everything that I’ve learned, and continue to learn with you! 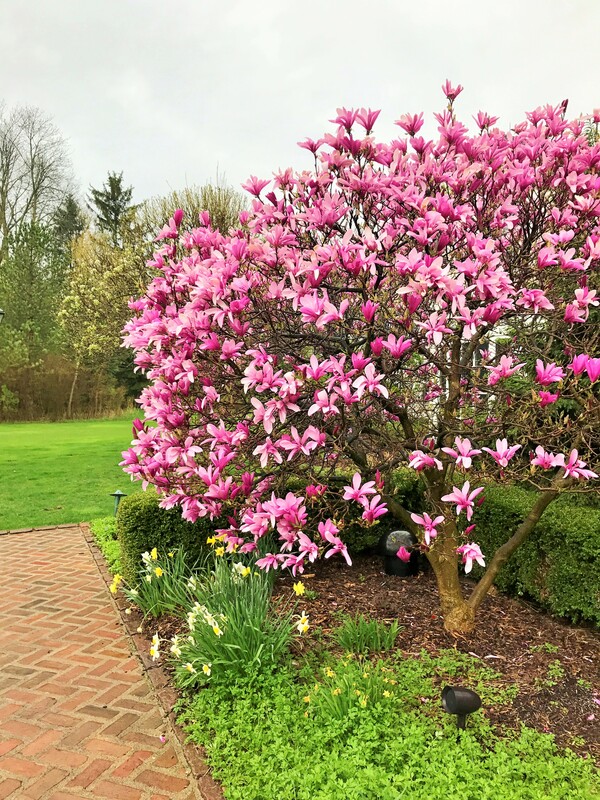 So keep checking back for new posts that will dive into all different sorts of trees and how different kinds can make your yard more beautiful and functional.